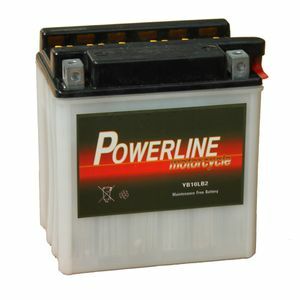 Our recommended replacement is the YB10L-B2 AGM Powerline Motorcycle Battery 12V 10Ah YB10LB2. Prompt delivery,and well packaged. Battery came with clear instructions and helpful safety advice. Easily "prepared" and fitted bike compartment exactly. Seems to have plenty of power and starts bike easily. 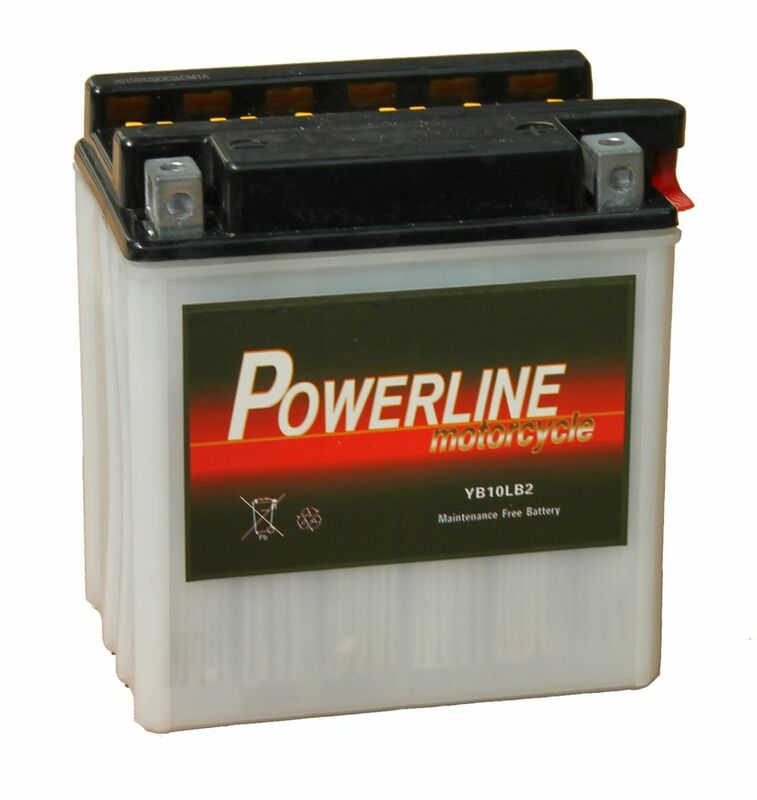 Would certainly purchase future batteries-when required from Tayna. Arrived well before date stated.